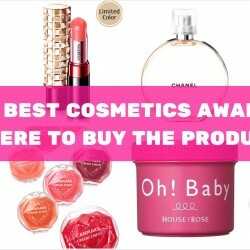 @COSME: Best Cosmetics Awards 2015 & Where to Buy the Products! @COSME is Japan's biggest beauty portal, providing the latest beauty-related news, rankings, reviews and even sale of products. So which top beauty products won the @COSME Best Cosmetics Awards 2015? Let's find out! Want to buy the products? Don't worry, we have also scouted the best deals for you to buy them in Singapore or online! Read the original article in Chinese here.